Weight management is one of the significant health goals for most of us. From managing weight to developing muscles, each of us have multiple fitness goals. But not to be ignored, the fundamental idea behind every health goal is to have a good metabolism. Metabolism is the process in which YOUR body breaks down food & converts it to energy. If you keep track of the metabolic process, you can manage the weight brilliantly without skipping the meals. For those who are trying to get rid of some extra pounds, here are some great foods that improve the metabolism of the body. that makes your body healthy and fresh. Consuming eggs will make you feel fuller and will make you lose weight passively. caffeine is proven to be an active element in burning calories than normal food. skimmed milk which is low in fat and high in calcium that help enhance your metabolism. Calcium is widely accepted to be an element that helps the metabolism of fats. The calcium in the milk will make your body burn more fats and thereby losing weight. Chilli peppers contain capsaicin which is proven to contribute to the weight loss. 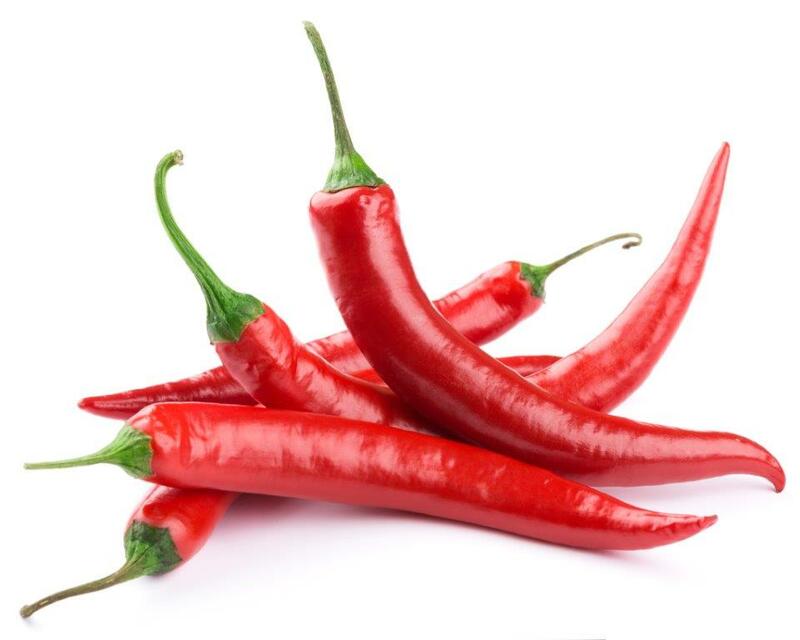 It can make the calorie burning process fast and can make your food spicy as well. You have to be careful while including too much of Chilli peppers as it might give you mild burning sensation on the tongue and stomach. water helps in removing the toxins from the body by diluting them and will make you feel full at the same time. You can have as much water you want in a day. Whenever you feel hungry, have some sips of water and then proceed for food. You can feel that you are consuming lesser food after drinking water. When you are aware of the metabolic process and the food that accelerates metabolism, weight loss can be easier. Start adding these foods in your diet and stay healthy forever! Next articleWhen Should You Drink Water?